Ipswich manager Paul Jewell was pleased to shut out Leeds and leave Elland Road with a point after a goalless draw. 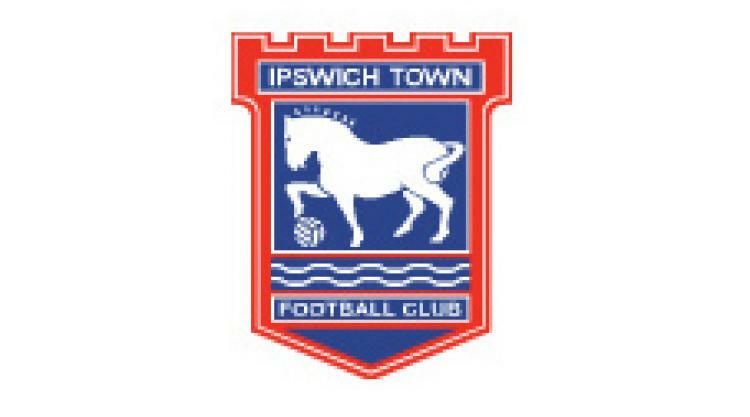 Neither side could break the deadlock as the home side's Max Gradel tested goalkeeper Marton Fulop on numerous occasions and Lee Martin went close for Ipswich. Jewell said: "I thought the referee (Darren Deadman) was good. You know what Leeds are like, they want a penalty every time the ball goes in the box. They have a passionate crowd. I wouldn't say they can influence referees, just twist their arm! "Gareth McAuley had five stitches in his ear (after a clash with Billy Paynter) but I didn't see the incident. Kieron Dyer showed flashes of skill and quality (after joining on an initial month's loan from West Ham). "It was his first game for a while and, considering the pace and toughness of the game, he stood up well to it. I am delighted to have him. He will be a bit stiff in the morning but we will see how he is. "I am pleased with a point at Leeds. It was a scrappy game on a difficult pitch and our defence was excellent because Leeds are a team that can score loads of goals."